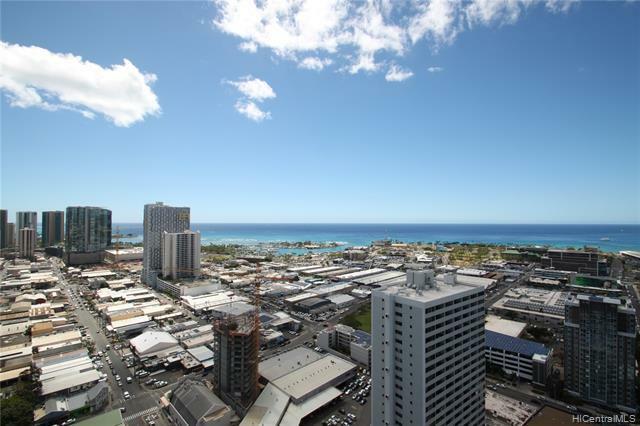 Prime Honolulu location referred to as the "Gateway to the new Kakaako from Downtown Honolulu. 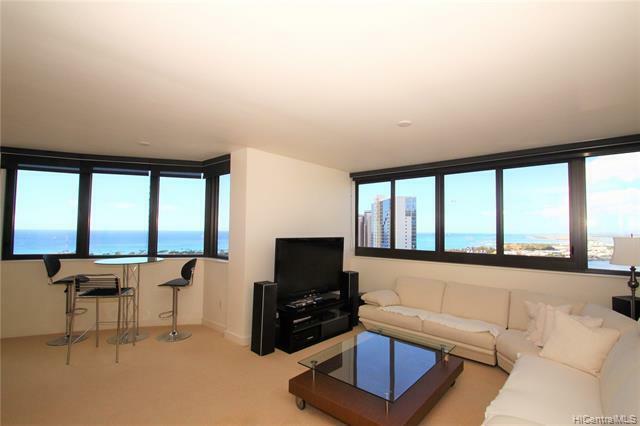 Spectacular panoramic ocean, harbor, city & mountain views from this beautiful wrap-around end-residence. 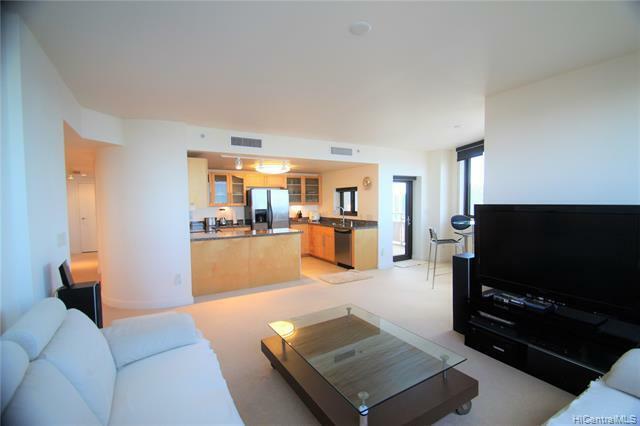 Spacious High 86 ceilings floorplan with over 1,400 sq.ft. of living area in this price range! Quality granite countertops, solid wood cabinetry & stainless steel appliances! 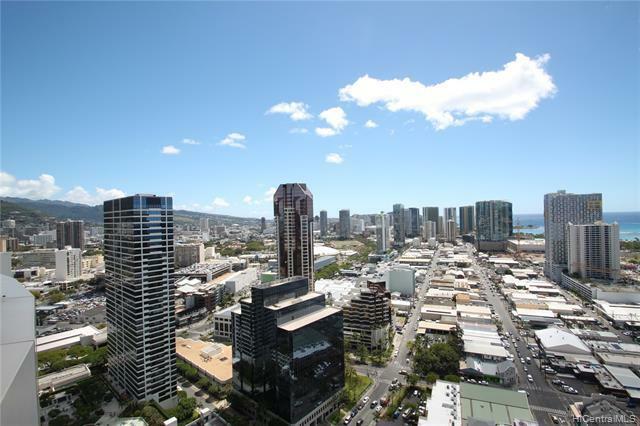 Great amenities with fitness center, lap pool, whirlpool, BBQ s, dog park & landscaping throughout. Convenient full size side-by-side parking stalls and conveniently located right by the lobby entry. 23 guest parking stalls! Immaculate "Move-In" Condition, but sold AS-IS! Pet-friendly too! A must see.